Chesapeake Bay Environmental Center located on 500 + acres in Grasonville, MD is seeking volunteers to assist in all aspects of our operation. CBEC is a non-profit organization dedicated to promoting stewardship and sustainability through environmental education and habitat restoration. Without the excellent support of dedicated volunteers, CBEC would not be able to fulfill its mission. Our volunteers are truly an extension of our staff – annually, volunteers commit over 10,000 hours of service in environmental education, habitat restoration and facility maintenance. We are always seeking new volunteers who wish to assist in promoting CBEC and its mission. Education – Children and adult – mainly on site – approximately 10,000 school children, age 5 through 18, attend our education classes each year. Day camps are also provided. 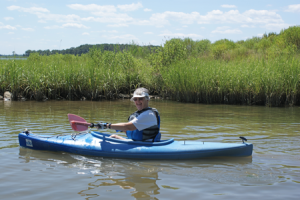 Visitor Center – Greeting visitors and introducing them to activities available at CBEC – bird watching, kayaking, hiking, geocaching, or to simply enjoy our 500 acres of diverse habitat vital to the Chesapeake Bay ecosystem. 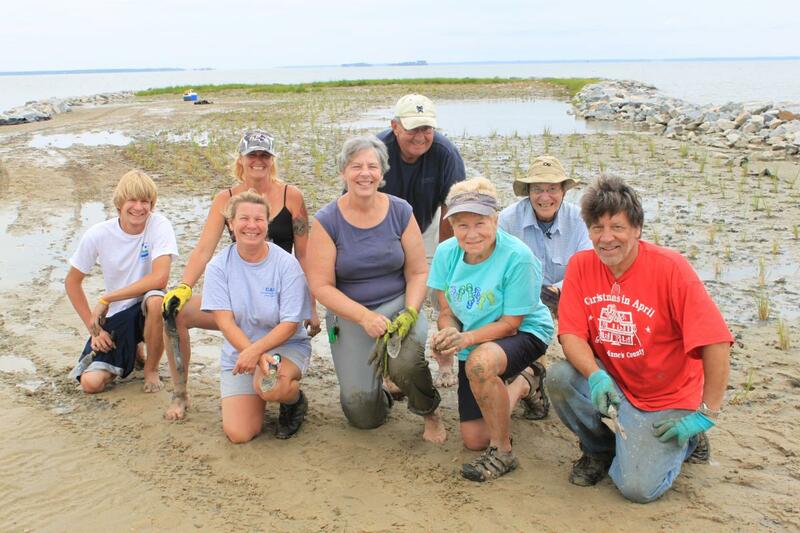 If you have a desire to make a real difference in the Chesapeake Bay Watershed, complete the Volunteer Application Form (click to open and save) or contact CBEC at 410.827.6694. Also complete the Vol Activity Form to let us know what areas you are interested in volunteering. 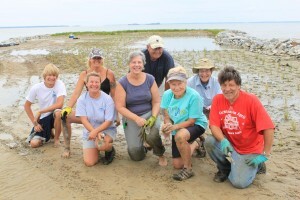 Volunteer applications may be mailed in to PO Box 519 Grasonville, MD 21638 or emailed to our Volunteer Coordinator, Courtney Leigh at cleigh@bayrestoration.org. Volunteers donating over 100 hours of service per year will receive a complimentary 1-year family membership to CBEC. All volunteers are expected to record all hours of service into an online database called Shared Village. All volunteer applications submitted will be confirmed with a welcome letter stating directions on how to use Shared Village. You will be asked to use a temporary password to Log in and then asked to create your own personal password to Log In and record every volunteer activity preformed.